Using the menu bar along the top of the page, hover over “LOG IN” and then select register or click here. 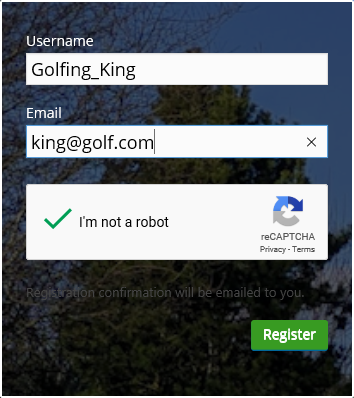 Once the site has registered your username a small pop up will appear, saying Registration complete. Please check your email. The password should be at least twelve characters long. 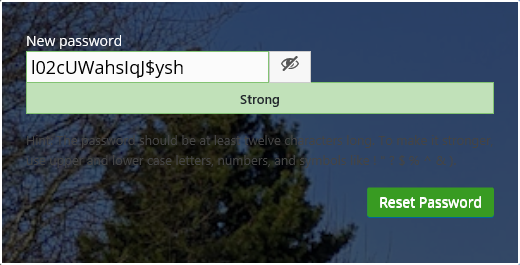 To make it stronger, use upper and lower case letters, numbers, and symbols like ! ” ? $ % ^ & ). Once the password has been reset, registration for the website is completed and you can log in.